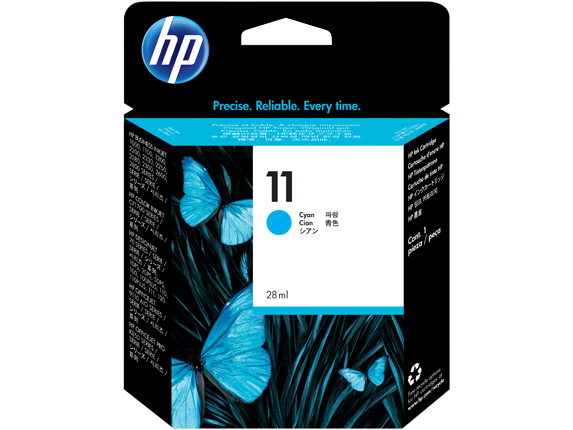 C4836AA HP No 11 Cyan cartridge - Lasts for approximately 1,750 pages @ 5% coverage. This is the full capacity equivalent of the C4815A cartridge. OEM Code C4836A.